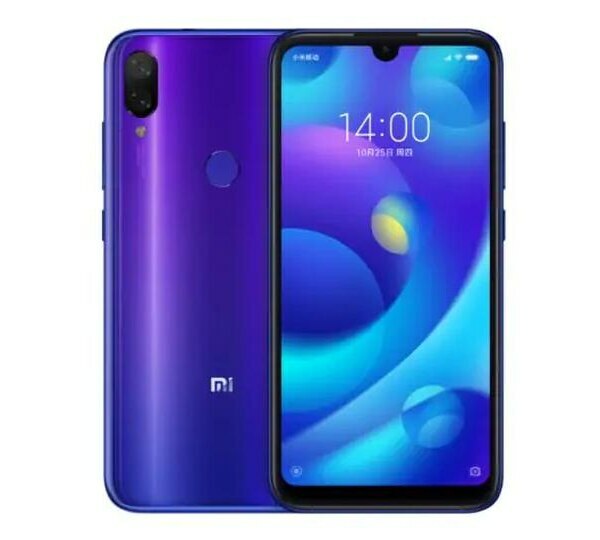 Xiaomi Mi Play has hired the MediaTek chipset which is based 12nm chip and the chipset used in this smartphone is Helio P35 chipset which is going to improve the speed of Xiaomi’s Mi Play and help you to keep playing games without any kind of trouble. PowerVR GE8320 GPU is making it easy for the smartphone to run all graphics at maximum output. Xiaomi Mi Play’s octa-core processor is using old Cortex A53 to moderate the battery consumption and to increase the performance of the smartphone. Xiaomi Mi’s Play settled with dual camera setup on the backside and on the front side of the smartphone, it has got the single 8 MP lens. Back camera of the Xiaomi Mi Play is getting help from 12 MP main lens while the secondary camera on the back is 2 MP whose job is to blur the background of the images.